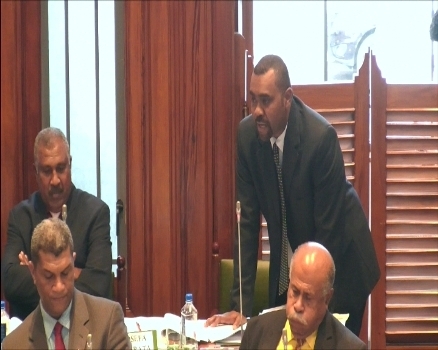 Opposition MP Mosese Bulitavu has labeled Fijians who access the Prime Minister’s Assistance Fund as parasites. Bulitavu made this statement during a motion to reduce the Prime Minister Assistance Fund by two million dollars. Bulitavo says Fijians should follow the normal procedures to acquire assistance and not to enquire directly to the Prime Minister. Meanwhile, Agriculture Minister Inia Seruiratu replied to the comment made by Bulitavu saying that Fijians should not be called parasites especially when asking for assistance.